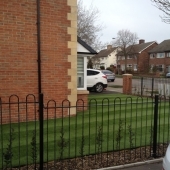 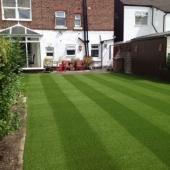 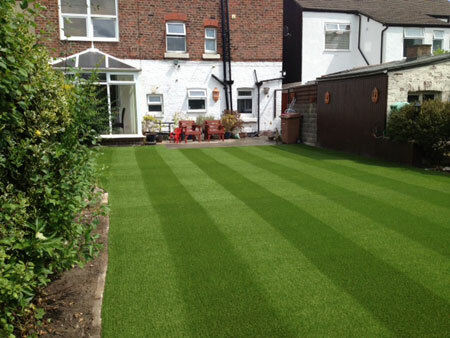 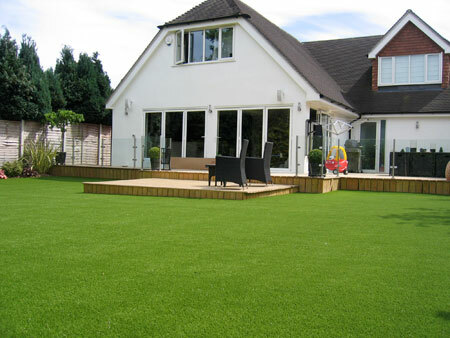 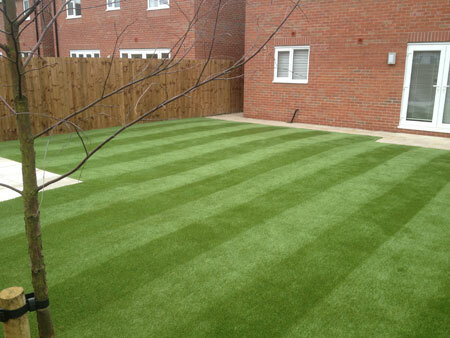 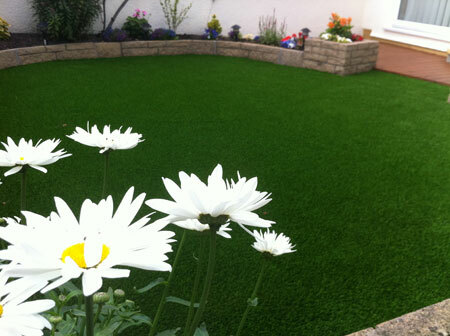 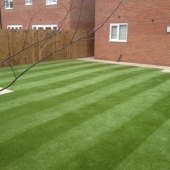 Synthetic turf will transform an areas appearance, take a look at some of our gallery and see how artificial turf could revamp the appearance of your whole garden. 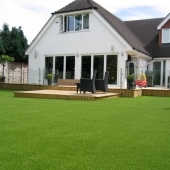 Whether it be covering an old patio or slippery decking to replacing your whole lawn there are a wide variety of products to choose from, to ensure there is something to satisfy everyone’s style and budget. 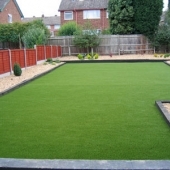 The artificial grass we supply is perfect for creating safe play environments for children, the turf can be complimented with safety impact matting to achieve critical fall heights. 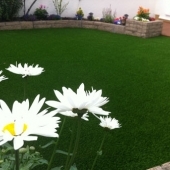 We have seen a large increase from schools and nurseries who have installed artificial turf to create colourful, safe outdoor spaces which can be used by the children all year round. 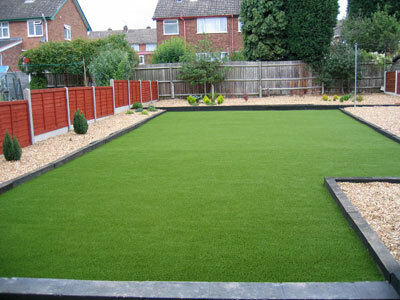 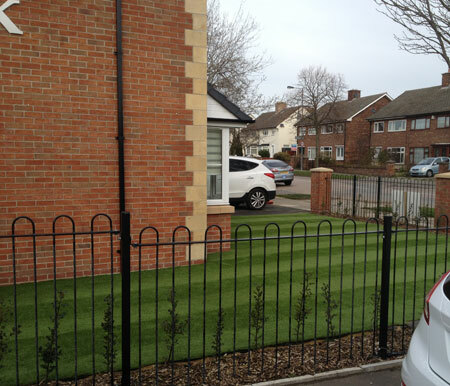 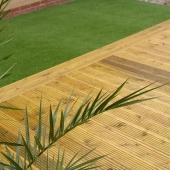 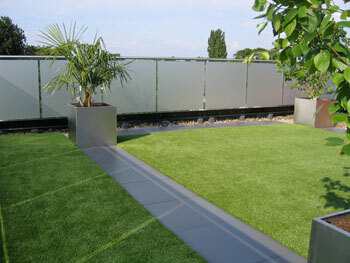 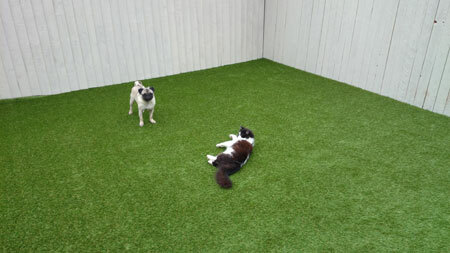 Our artificial grass is so advanced that it is also ideal for sports use including Football, Tennis and Golf. 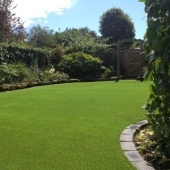 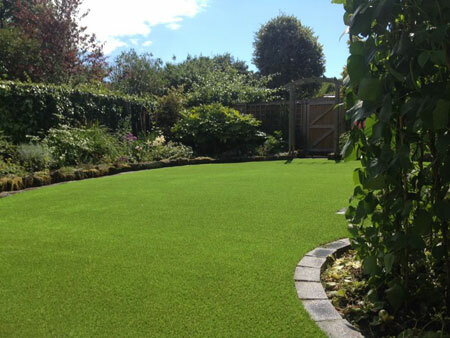 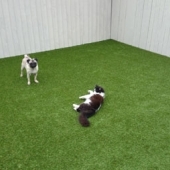 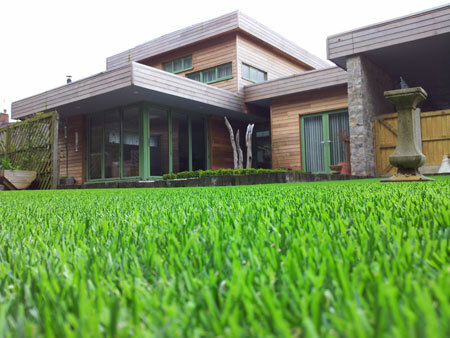 The artificial grasses we use are manufactured from polyethylene and are guaranteed against colour fade and breakdown with a life expectancy of 15 – 20 years. 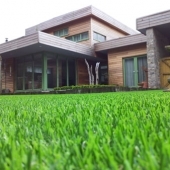 The grasses are safe for children and pets which makes it an ideal solution for domestic lawns but also perfect for a wide variety of other applications which include swimming pool surrounds, roof terraces, patios, balconies, promotional areas, and sports pitches to mention just a few.